Memory is actually the most complicated process recording and remembering things for a long time and depends mainly on brain health and vivacity. 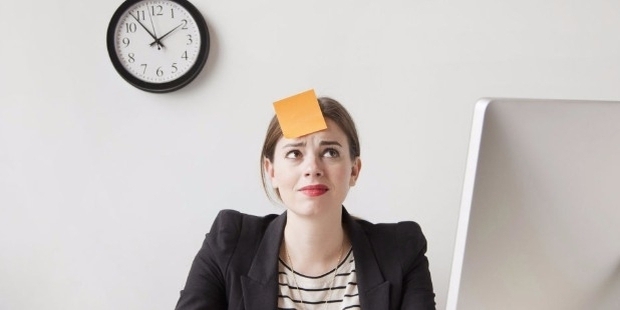 Forgetting or memory lapse due to stress or other reasons sometimes can be both problematic and frustrating. In order to avoid the sliding of memory at any stage of life, researchers have found that there is a very simple connection between ordinary things and memory capacity. Here we have tried to depict some measures to brush up your memory. Seven to nine hours of sleep is most essential medicine to boost your memory. Studies have found that during this sleeping time, our brain processes starts solidifying the connection between neurons and thus consolidate more information and produces a long-term memory. The REM cycle during sleep also improves the recalling power by strengthening and regenerating the cognitive issues. Scientists today have proved that to develop a better memory, even a short nap between your tasks may also be helpful. 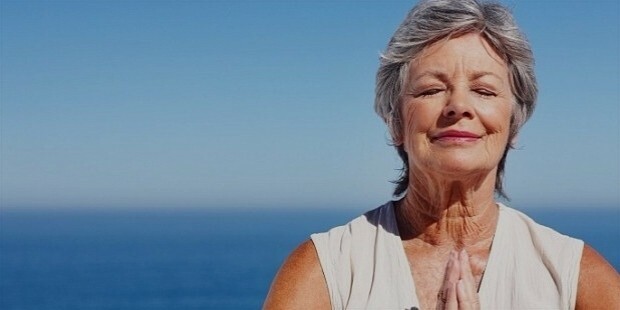 Some form of regular exercises, as well as meditation, can help us to sharpen our memory. As during different physical activities like, running or cycling, a protein called BDNF is released which strengthen the neurons and restores and improves our spatial memory. Light or vigorous exercise help to supply more oxygen to the brain thus enlarges hippocampus and increase neuroplasticity and thereby increases verbal memory and prevent mental fatigue. Even few minute of concentration or meditation also strengthens working memory. Diets containing fruits and vegetables like blueberries, curry leaves, avocados, all kinds of beans and nuts are richer in different compounds that boost your memory and improve cognitive skills. Even chocolates, caffeine and seafood containing omega-3-fatty acids and DHA are also good for memory and brain health. Drinks like green tea, cranberry juice, and grape juice wine are full of antioxidants that block brain aging and uplift your memory. Mentally strengthening activities also shape your brain nicely and prevents memory loss. 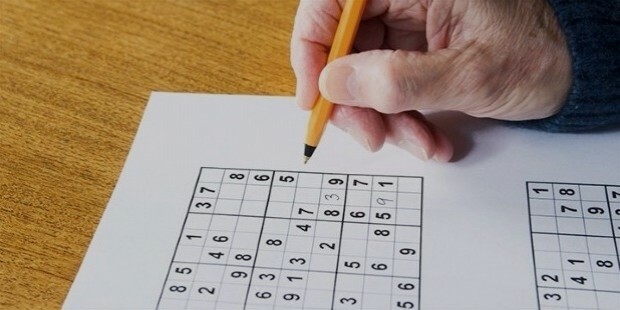 Things like solving puzzles, Sudoku, or any time calculation hurdles can exercise your gray matter and brighten up your memory. Moreover learning small chunks of word or chunking is perhaps the best way to remember huge study lessons. Bold or highlighted words are sometimes helpful for recalling many notes. One contradictory research has shown that chewing gums can also improve memory to some extends. It also has been proved that multitasking effects your memory so quit being a multitasker. 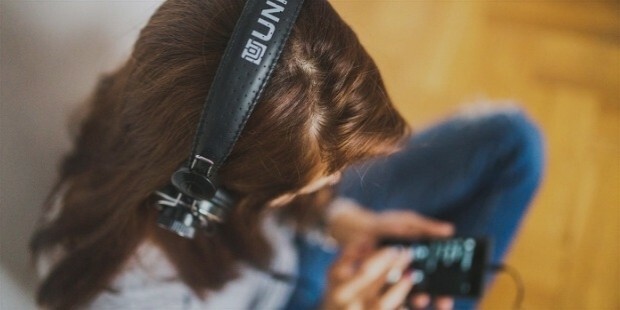 Even tasks associated with music sometimes helps you to remember many things or incidents. Forgetting can also be prevented by writing down some points of the shopping list, or to do a task. Jotting down by physical writing improves your memory a lot and also make you and your brain organized. It has shown that the act of drawing or doodling improves brain activity and memorizing ability. While mugging up or just reading a large piece of text try to visualize some facts in your brain it helps not only to remember those text but also boost your memory. In a day, you learn different things, so before going to bed just recite those things again; it will help you to strengthen your mind. Psychologists have told that before sleeping the brain starts arranging all the information in an organized way which affects your memory in a better way. Recalling particular things for several times improves and brushes up your memorizing power. Thus, finally it can be mentioned as a conclusion that lives a happy life without any stress, laugh a lot and concentrates for 8 seconds before doing any work and also take some rest in between work; all these will surely improve and boost your memorizing power.